Learn to dance at your pace & at the time that suits you! Give the gift of dance to that someone special! In Spanish, Alegria simply means joy and happiness. At Alegria Dance Centre, our mission is exactly that… To bring joy and happiness to every dance lesson we provide at our beautiful and non-intimidating studio. 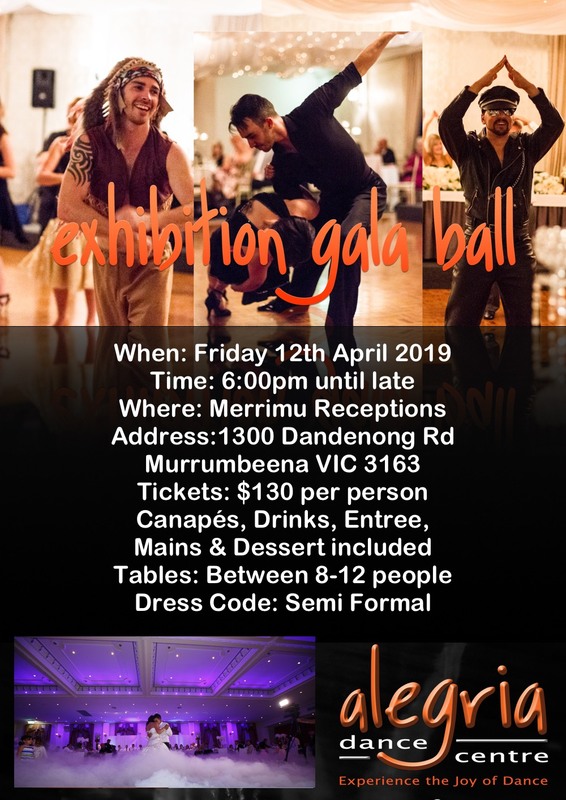 We are proud to be one of Melbourne’s only social dance studios that caters exclusively to adults! 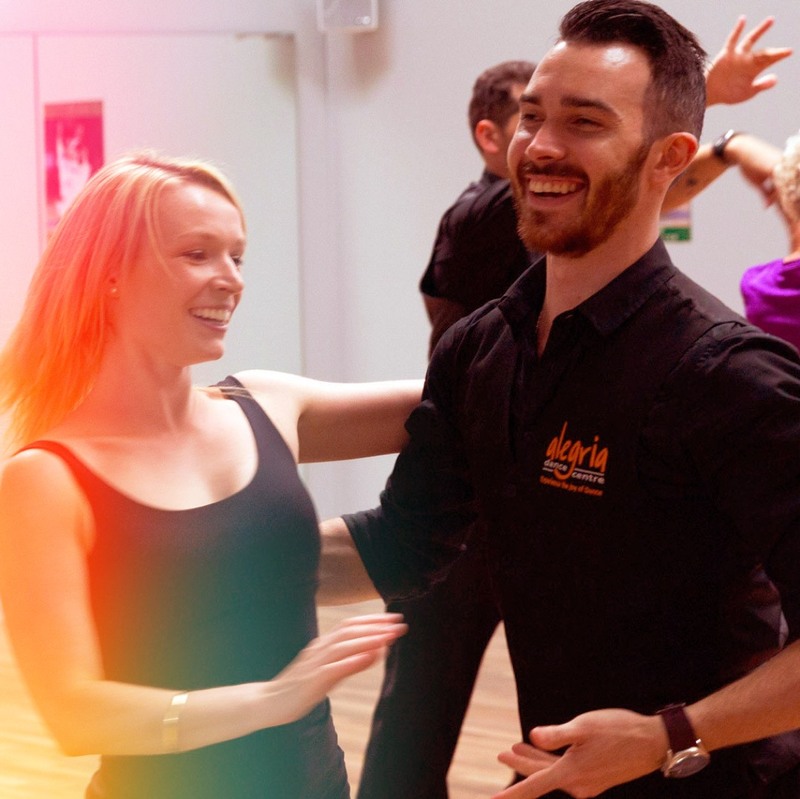 Our happy and passionate team of dance instructors can guarantee an experience of joy in learning the amazing styles of Latin, Ballroom, Street Latin and New Vogue. Learn to dance at a time that suits you, learning the dances that you’ve always wanted to learn, at the pace that you feel comfortable learning! Our Instructors can teach you how to put your best foot forward. 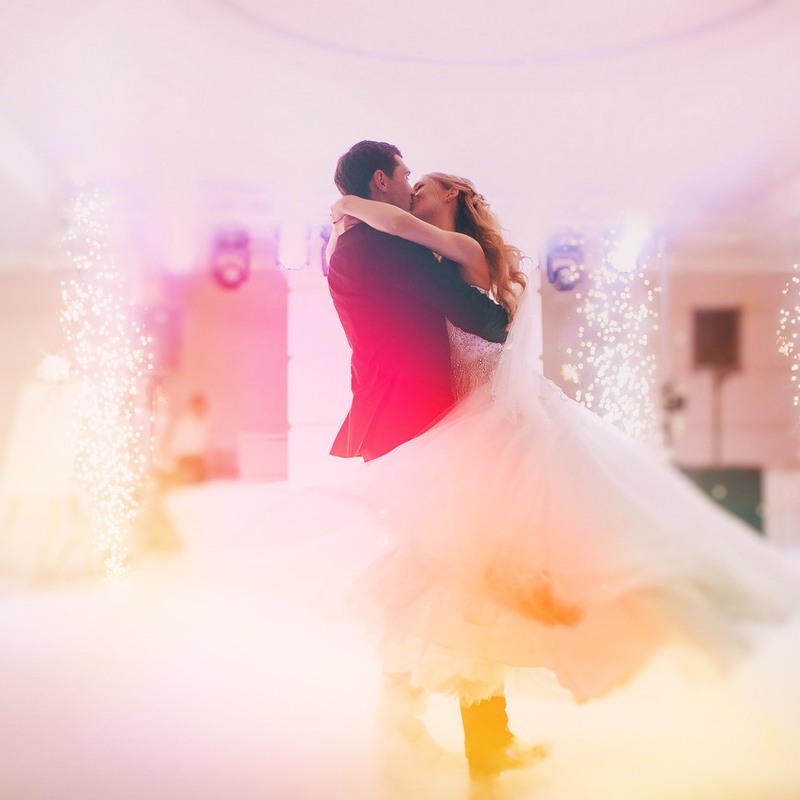 We can help you in creating the Wedding Dance of your dreams. Learning to dance with your one and only is an experience of a lifetime! We can help you feel comfortable and confident on your special day. Learn to dance in a fun and social group environment! We offer a variety of dance classes from beginners through to advanced, in a number of different dance styles, so we are sure to have a class that suits you! 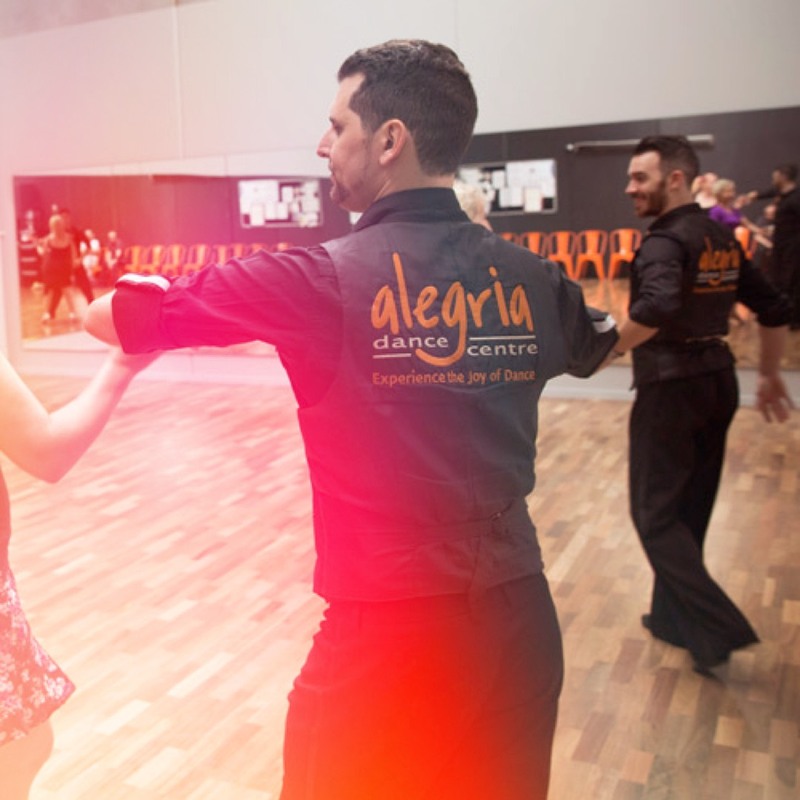 New to Alegria Dance Centre? New Students only - Limited time offer! - 2 x private lessons. - 14 days of unlimited groups. Only $99 (solo), or $134 (shared between 2).